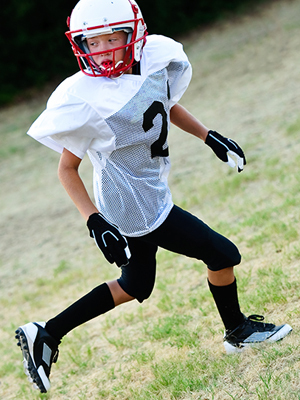 Indoors and outdoors, youth athletes stay active year-round in competitive sports, and for many of them heel pain has become “just another part of the game.” AFAS physicians, advise that when a child complains of heel pain, it should be diagnosed promptly because it may be a warning sign of a serious foot problem. Heel pain occurs frequently in children ages 6 to 14 as their feet grow and the heel bone develops. As children become more active in sports they increase their risk for growth-plate injuries and subsequent heel pain. This is especially true at back-to-school time when surgeons see an increase in middle and high school athletes experiencing heel pain with football and soccer seasons simultaneously underway. Still have questions about heel pain or need a consultation then contact Alaska Foot & Ankle Specialists today.